Letting electrical problems go unaddressed in your house can cause serious damage. You need quick help from a team of skilled professionals. Don’t wait—call Progressive immediately. For more than 30 years, our Raleigh electricians have provided quality service to our loyal customers. We have experience in servicing all aspects of home electrical systems. Need a new lighting fixture installed and wired? We’ve got you covered. Have a short in a light switch that needs complicated wiring fixed? We handle that, too. The best part of all is that all of our services are backed by a 100% satisfaction guarantee. 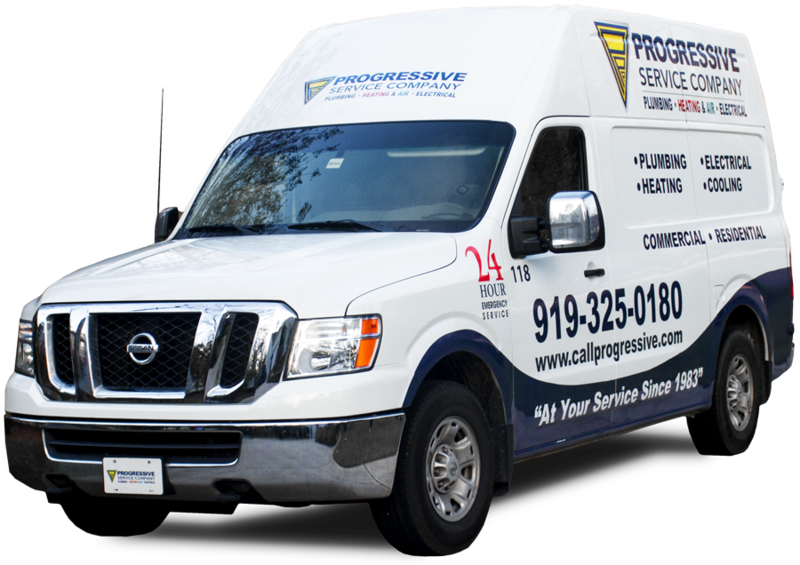 When it comes to new electrical installations, there’s a reason so many homeowners in the Raleigh always trust Progressive. No matter the type of fixture being installed, our team can handle it! One of the most common type of installations we perform in Raleigh involves installing a new ceiling fan. The problem most homeowners have is that their electrical boxes cannot support the power or weight needed by a ceiling fan. 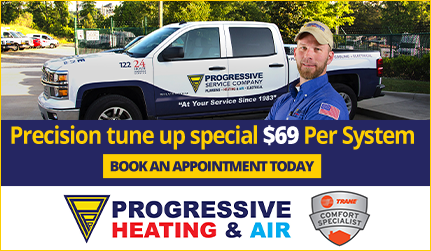 Our team can inspect your system to ensure you have a proper install that can support your needs. We can even rewire your existing switches so you can control your fan and light separately! We can handle anything. Stop dragging extension cords around the house, and let us install a new power outlet. 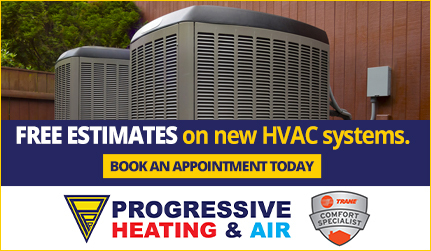 Want to improve your home’s air conditioner efficiency? Consider letting us install new fans in your attic! No matter what you need to install, our team can handle it. If your indoor lights are flickering regularly, or if you notice that they dim when other appliances turn on, it may be time to rewire some existing circuitry. Our team can handle repairs of outlets, switches, appliance circuits, and more. If your home has electrical wiring in it, chances are, some of that wiring has deteriorated over time. You need to ensure your electrical status is in good standing, otherwise, it could be dangerous to your home. Our team of Raleigh electrical repair experts is on call 24/7 to help you fix your electrical problems! 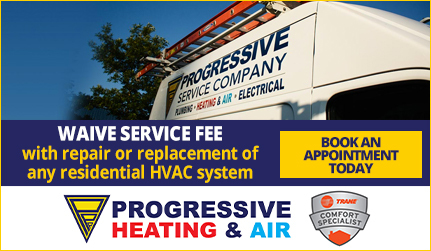 Call Progressive Service Company today for quality electrical repairs you can rely on. Our phones are answered live 24/7/365, so we’re always standing by, ready to help.